Best offer so far! 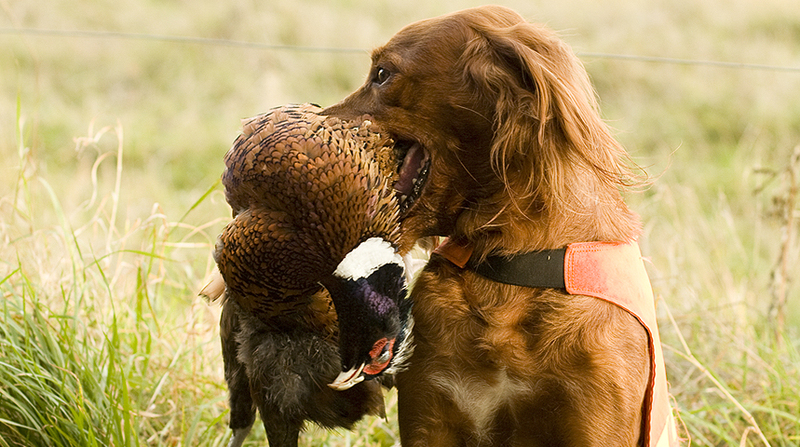 All your hunting needs are completely cared for by our guides, leaving you to focus on one thing – enjoying the hunt. 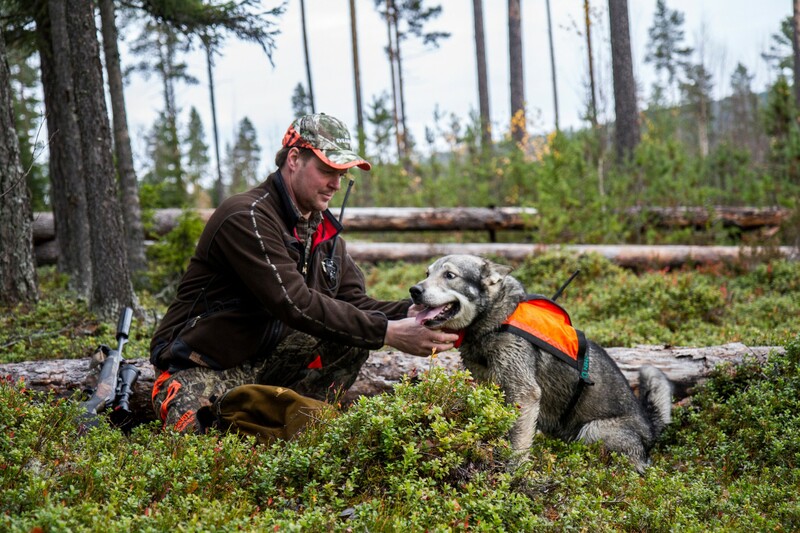 With a range of hunting programs that can be personally tailored to suit your every need, you’ll be delighted with a 5-star experience all round. From our luxury lodges with award winning accommodation to the best food, you’ll ever taste – Awesome offer! You’ll enjoy every moment of your trip. It truly is an experience of a lifetime and what better way to share it than with friends. All of our ranges are in untouched landscapes filled with natural beauty. You’ll wake up to warming sunsets that fill you with energy as you prepare for the day’s activities. 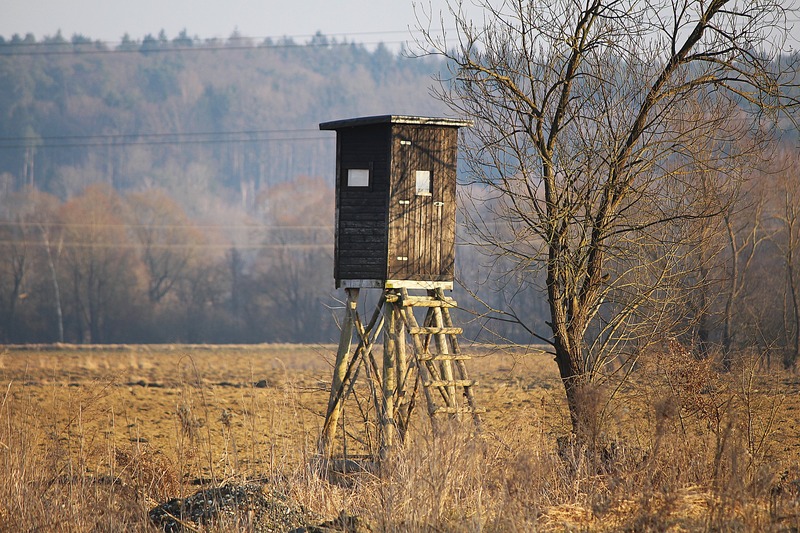 You’ll have the opportunity to hunt all sorts of animals from doves, pigeons, and ducks. Even the most prized animal of all, STAG will be in your grasp, along with wild boar and bear. Return to your private castle or lake house after the hunt and sit back in a warm, relaxing bath and soak in the beauty of the landscape. There right at your lodge you’ll be surrounded by blue mountains, green plains, and pristine nature all around. 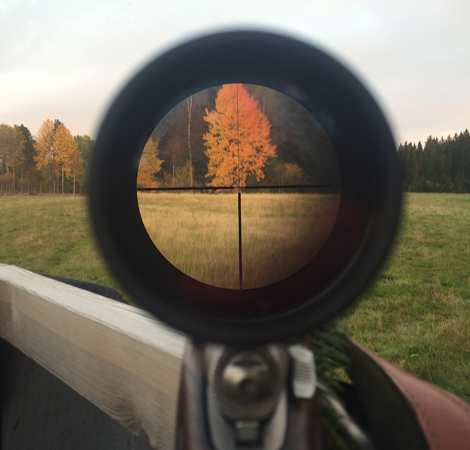 Contact us now and organize your next luxury hunting adventure today.